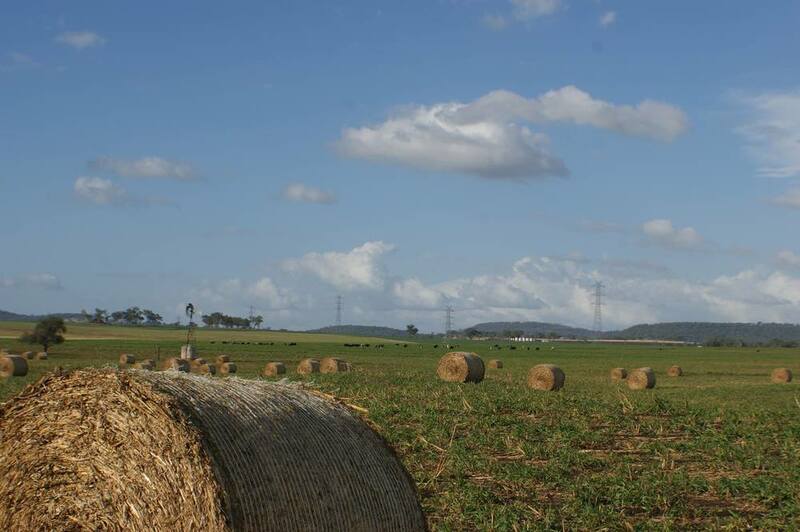 Housed in the historic Felton Cheese Factory, this independent, locally owned and operated business services the beautiful Felton Valley and surrounds (south-west of Toowoomba). 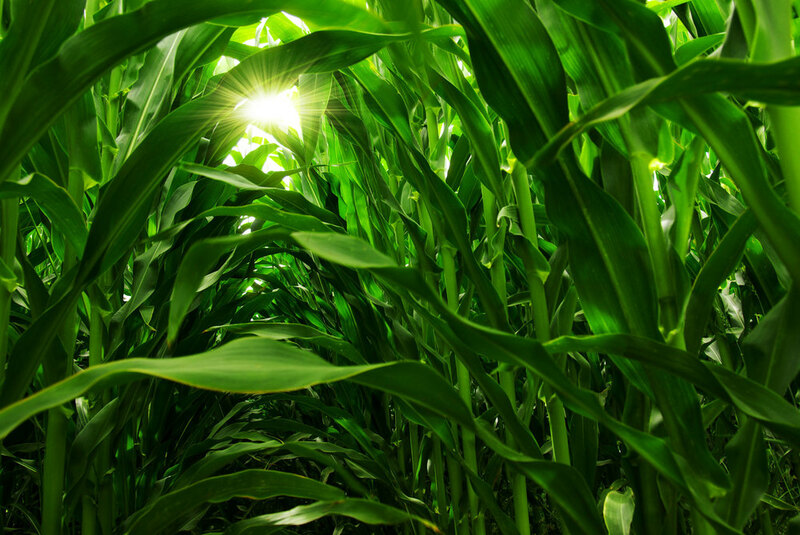 The district is known for its successful farming enterprises and fantastic community spirit. 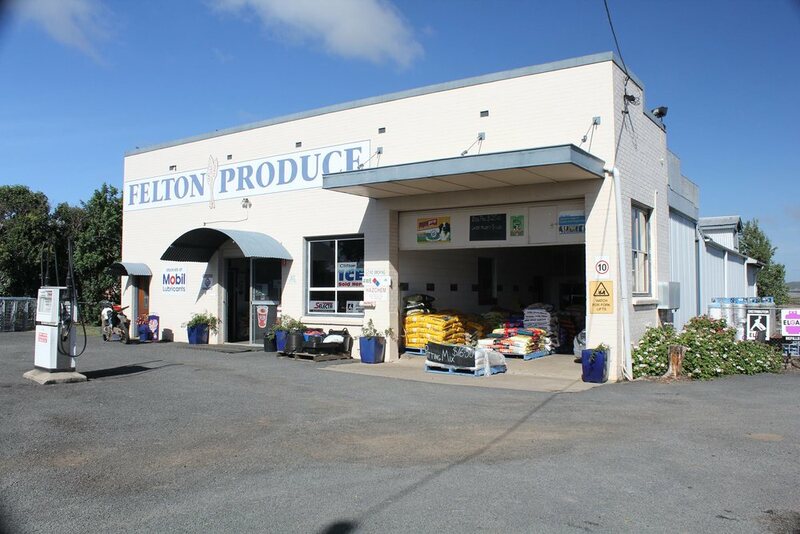 Felton Produce is a community hub, providing not only a place where customers can acquire a vast range of high quality agricultural products and services, but also engage with others in a friendly atmosphere. Our business was a proud sponsor of the Felton Food Festival, a showcase that began in 2012 as a local community driven event. The festival attracted visitors from across the state and all over Australia to learn about our region, taste the fantastic produce, see demonstrations from renowned celebrity chefs and relax with music and more. Here at Felton Produce, you will get the personal service you deserve - the old-fashioned way. The friendly staff will take the time to have a chat and understand your individual needs to provide you with the advice and products that best suit you. Come in and see the team when you next visit Felton. We will be CLOSED Good Friday, Easter Sunday & Easter Monday. We will be open as normal Easter Saturday 8am-4pm. We wish you all a safe and happy Easter break! We will also be CLOSED for ANZAC Day, Thursday April 25.